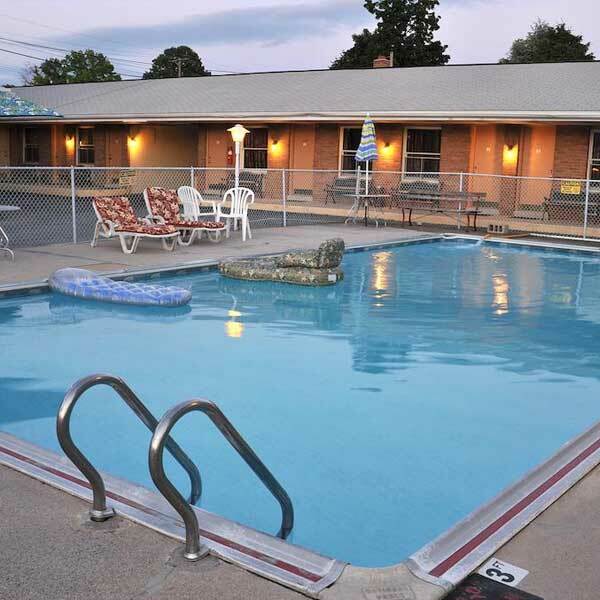 You’ll feel right at home at Dutch Motel Palmyra, which offers quality accommodation and great service. From here, guests can enjoy easy access to all that the lively city has to offer. A well-kempt environment and its proximity to Farmstead Farmers Market give to this hotel a special charm.